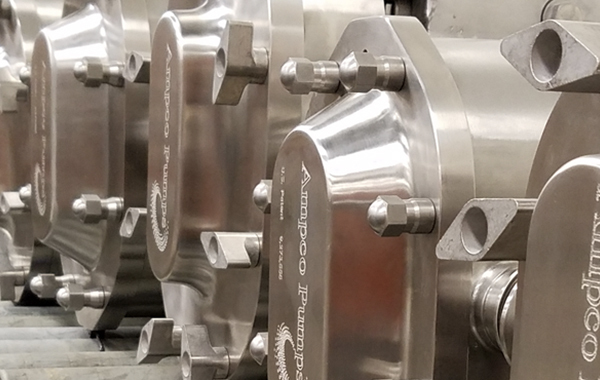 The ZP2 Series with its stainless steel gearcase, like all Ampco positive displacement pumps, is built for CIP-ability with enclosed rotor nuts. 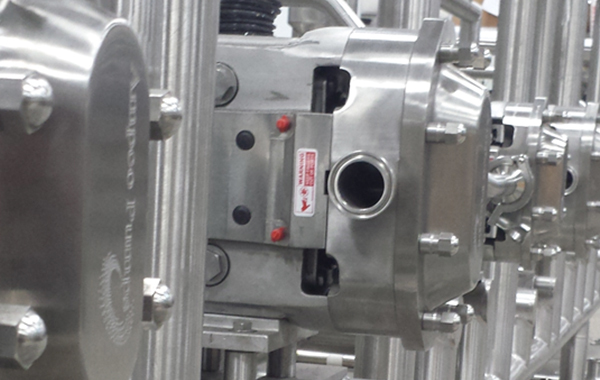 It is designed to withstand higher pressures with its larger 17-4ph stainless steel shafts. 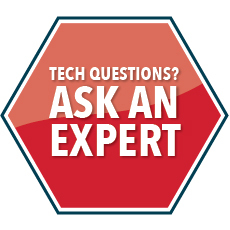 In fact, the ZP2 is capable of withstanding pressures of up to 500 PSI and is 3A Certified. Be sure to consider the ZP3 Series for true 100% CIP-ability and the most advanced CIP technology in sanitary positive displacement pumps. Do you currently have a ZP2 pump? Consider upgrading to the ZP3 design. 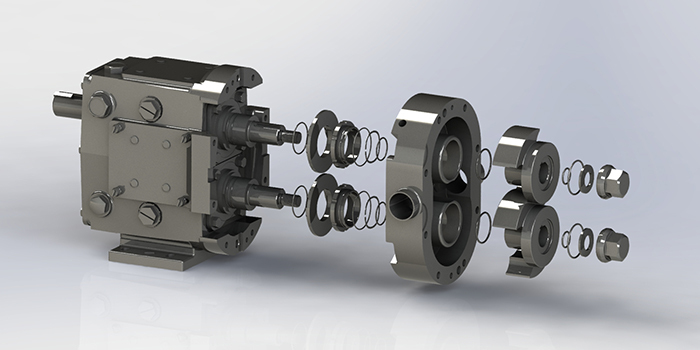 We’ve mounted the ZP3 pump on a ZP2 gearcase to maximize parts interchangeability, and upgrading your ZP2 pump to a ZP3 can take as little as two weeks. Ampco’s engineered enhancements make the ZP3 maintenance friendly with no modifications or loss of performance. It translates into more productivity. The ZP3 Series includes an updated cover design to improve O-ring exposure to CIP fluid, and the free drain design maintains maximum pump efficiency contributing to improved CIP-ability. 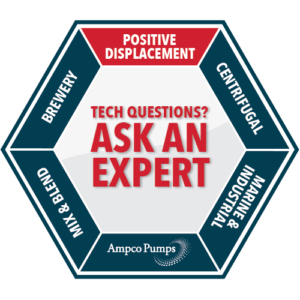 Learn about the ZP3advantages – Ampco’s best-selling positive displacement pump. 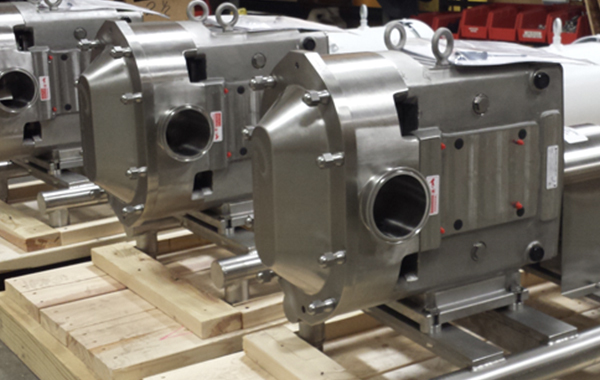 The ZP2 is 100% part-for-part, hydraulically, and dimensionally interchangeable with competitor or OEM pumps.